Crazy to imagine it nonetheless, but we finally have a hotly contested BlackBerry smartphone that’s worthy of being pitted against the greats in the industry. Although it’s still a while before it makes its presence in the US, the BlackBerry 10 trotting Z10 is making some noise of late, and knowing that, it’s bound to catch the iPhone 5’s direct gaze. Call it fate or maybe something else, but if we recall, it was Apple that was the underdog back in 2007, as BlackBerries were regarded as the premier force in the smartphone world. 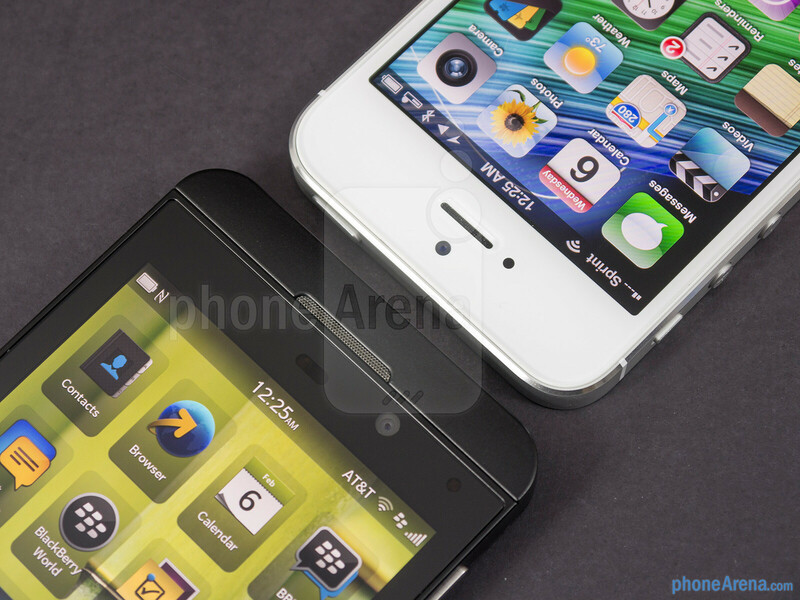 Well, now it’s the other way around, as BlackBerry is on the outside looking in, as Apple relishes its glory. Enough with the pleasantries between these competitors, let’s see which one will reign supreme! 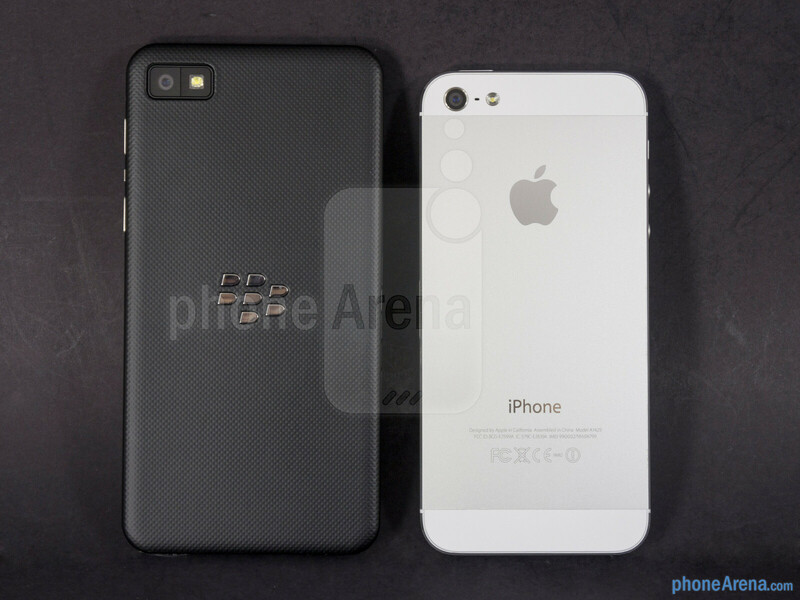 As we’ve noted in our review, the first thing to come to mind looking at the BlackBerry Z10’s design was none other than the iPhone 5. Rightfully so, these two look like long lost siblings from the front, but that’s where it all end. 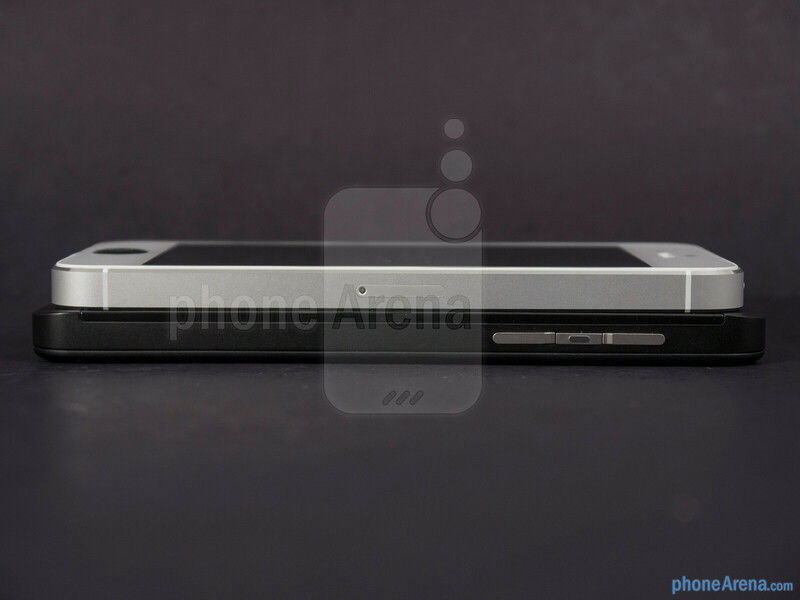 Quite simply folks, the Z10 can’t match the kind of quality and love that’s seen with the iPhone 5’s design. Not only is Apple’s pride and joy thinner and lighter, but for a $200 on-contract smartphone, it’s undeniably worth every penny thanks to its premium choice of materials. Heck, it’s an all-plastic bland design with the Z10, which is hardly a head turner amongst other things – so that’s why the iPhone 5 will attract more interest even now. Hardly a shocker, we find their earpieces, light & proximity sensors, and front-facing cameras above their displays – albeit, the Z10 packs the slightly higher 2-megapixel snapper, whereas it’s a 1.2-megapixel one on the iPhone 5. Sure, you can snap those pretentious self-portraits, but they both can also shoot video in 720p. 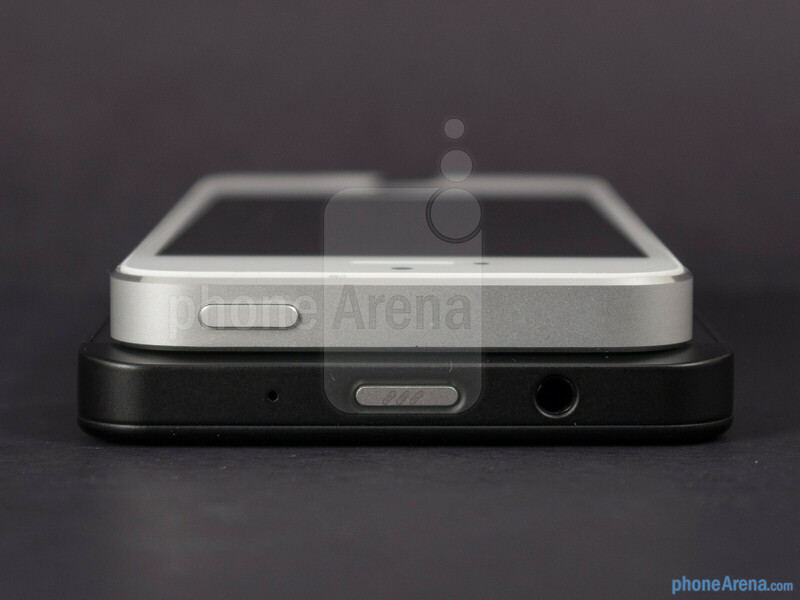 If there’s one thing we surely appreciate seeing on the Z10, it’s the LED notification light that’s nearby. Although their power buttons and volume controls are springy to the touch, we prefer the iPhone 5’s set more because of their prominent feel. Checking out the rest of the stuff around their trims, it’s pretty much the ordinary gang of ports – such as their 3.5mm headset jacks, speaker grills, microphones, and charging ports. Yet again, we appreciate the fact that the Z10 opts to use a more favorable microHDMI port for quick video-out functionality. In the rear, they’re undeniably regarded as high-end smartphones with their 8-megapixel auto-focus cameras with LED flashes. 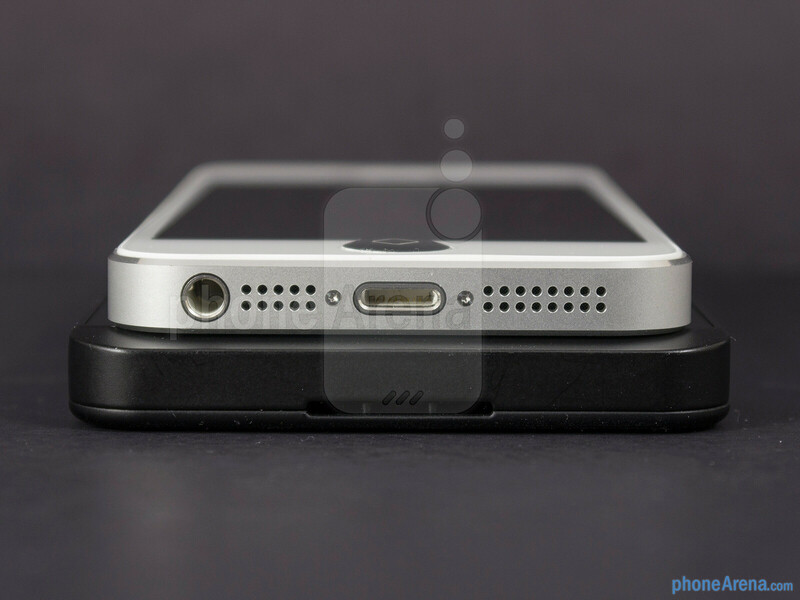 Well, it’s worth noting that Z10 employs an f2.2 lens – while the iPhone 5 has an f2.4 lens and a backside illuminated sensor. Beyond that, they both share the same 1080p video recording capability. Yet again, some will no doubt like that the Z10 features a removable back cover, which gives us access to its battery and microSD slot – the latter of which is seemingly becoming a rarity for some strange reason amongst top-tiered devices. 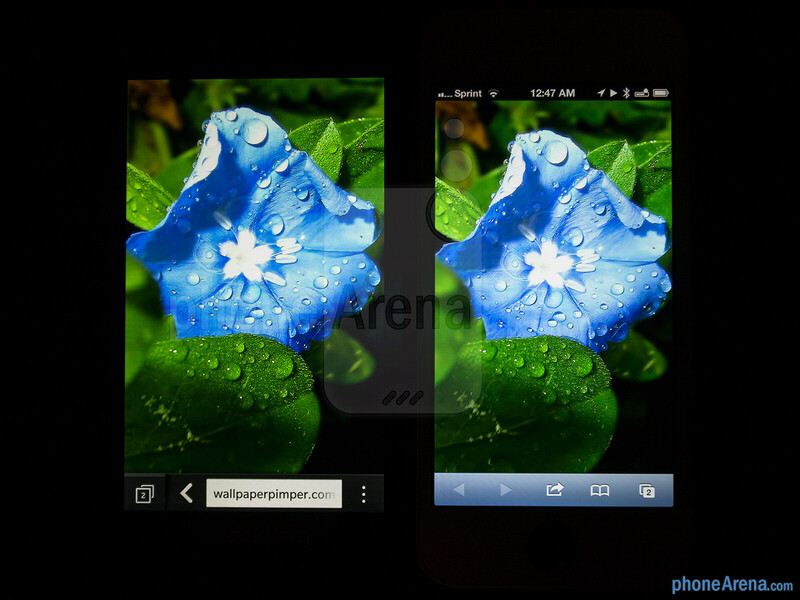 On paper, the Z10’s 4.2-inch 768 x 1280 LCD display delivers the higher pixel density of 356 ppi, but honestly, we’re hard pressed to visually see its superiority against the 326 ppi pixel density of the iPhone 5’s 4-inch 640 x 1136 IPS-LCD based Retina Display. From a normal viewing distance away, their displays ooze with plenty of sharp details – especially in a zoomed out view in the web browser. 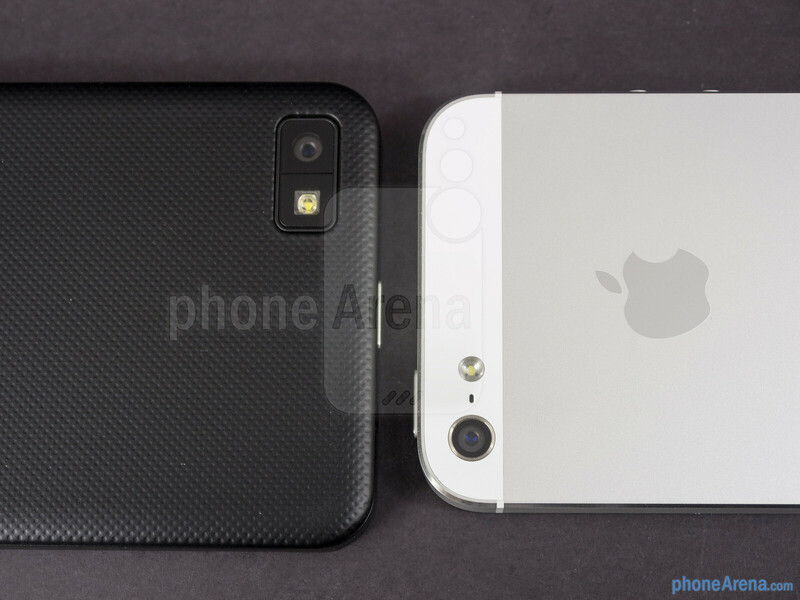 However, there’s a hint of warmth attached to the color production of the iPhone 5’s Retina Display, which ultimately gives it some prominence over the colder tones of its rival. 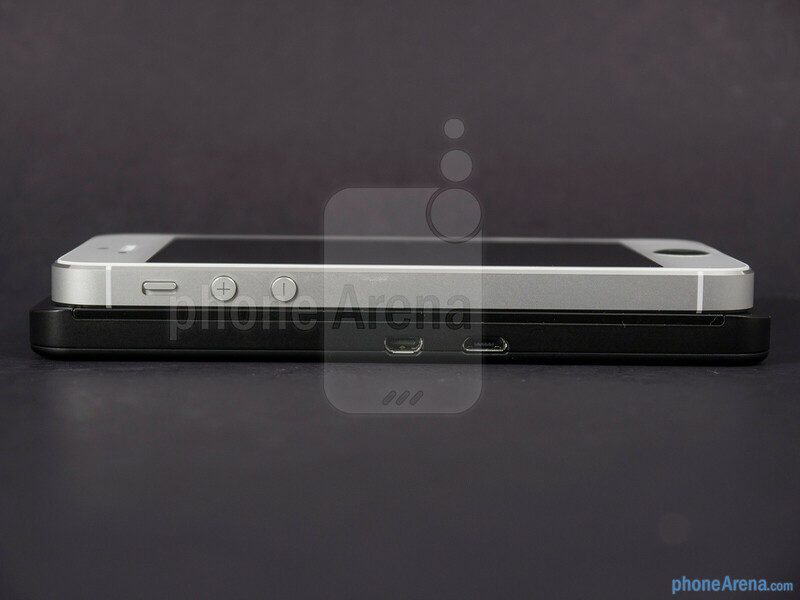 Although the two are visible in outdoor settings, the iPhone 5 is able to maintain its clarity thanks to its better viewing angles. 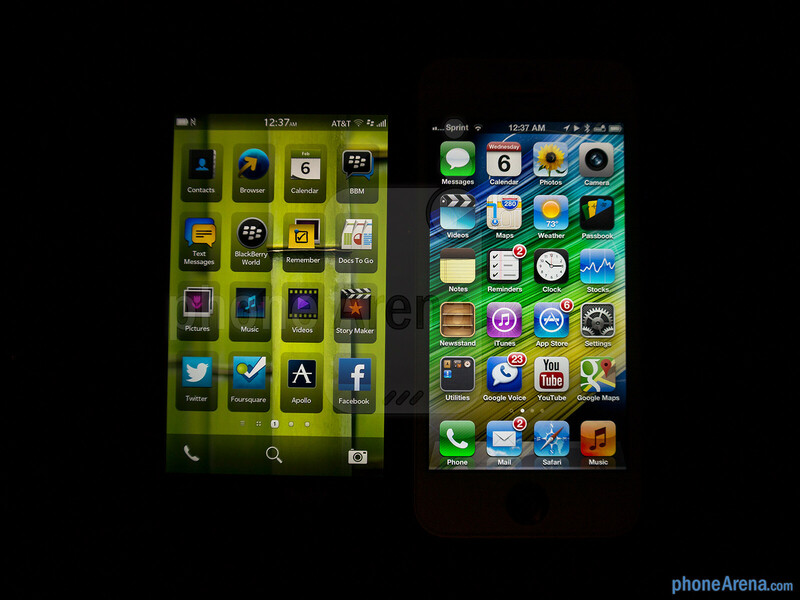 the actual display size of both phones are same.dont you think so. 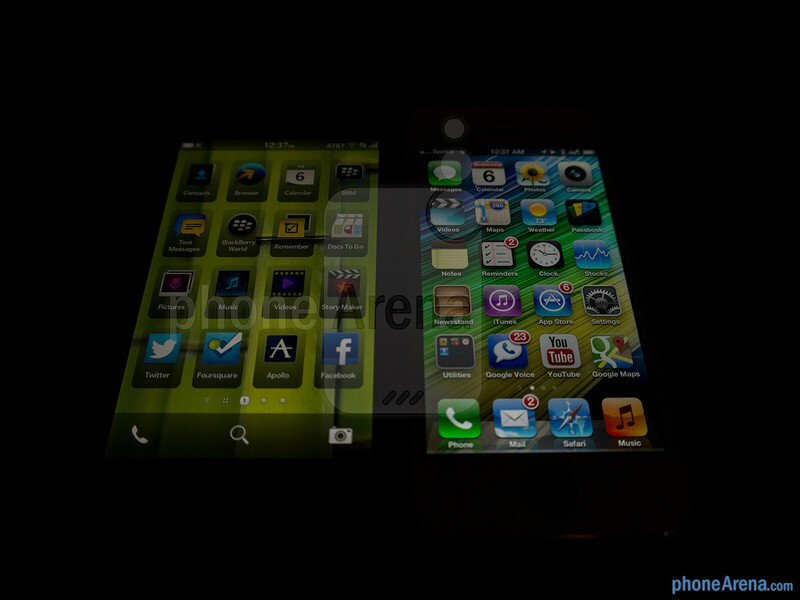 Whatever... IPhone5 I choose you!!!!! 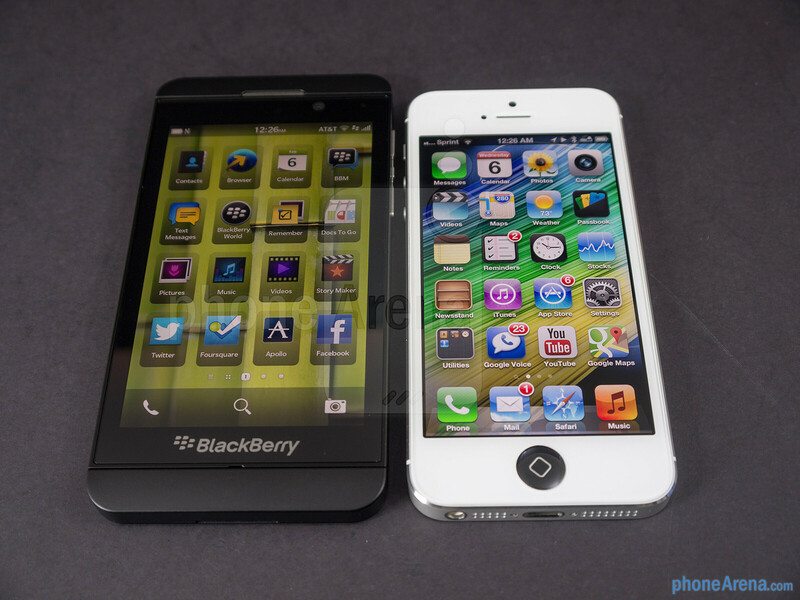 The screen height is the same but the width is different...The BB Z10 has a slightly wider screen. 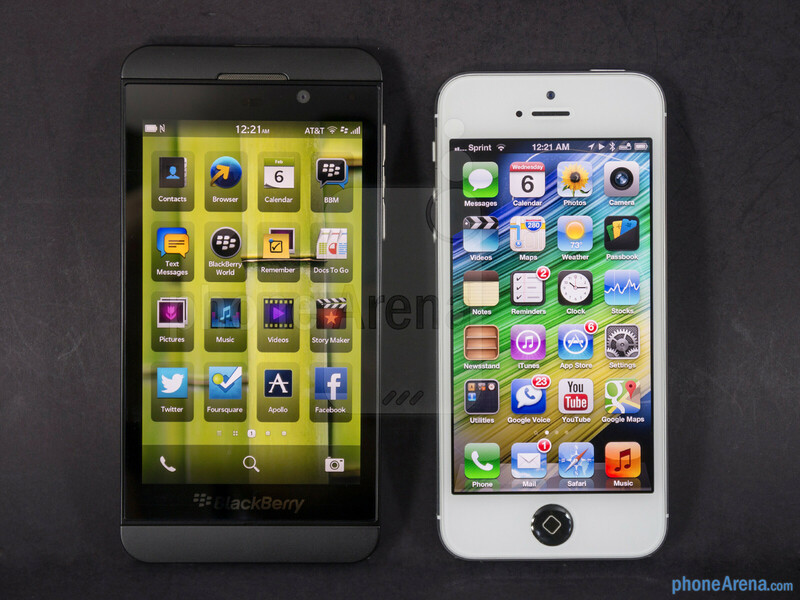 The Z10 screen is way better. It is a decent shape and has a great aspect ratio for portrait. 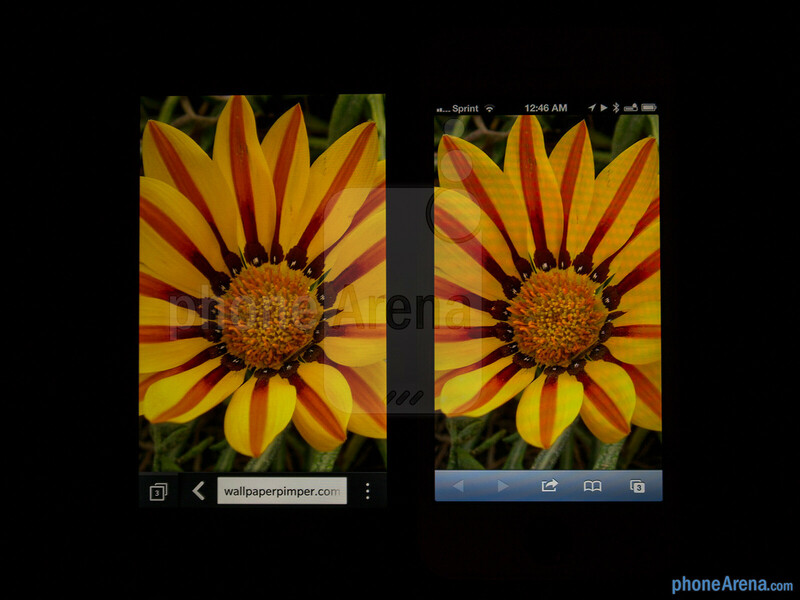 The Iphone 5 on the other hand, let's just say it should have stuck to a 3:2 aspect ratio. 16:9 really does not go well with a screen that is already super tall and skinny. 16:9 works well with short and fat screens though. True, but you have to give BB credit for a strong start. The only real thing it's missing is apps and a few features, otherwise it's a very solid platform for starting a comeback. The multitasking and notification methods BB brought are second to none. BB centralized their OS around multitasking, and I personally think the notifications system is better than any other platform has right now. 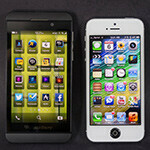 All BB10 needs is the developer support, then it'll be a top competitor. For a brand new platform, BB did a spectacular job. 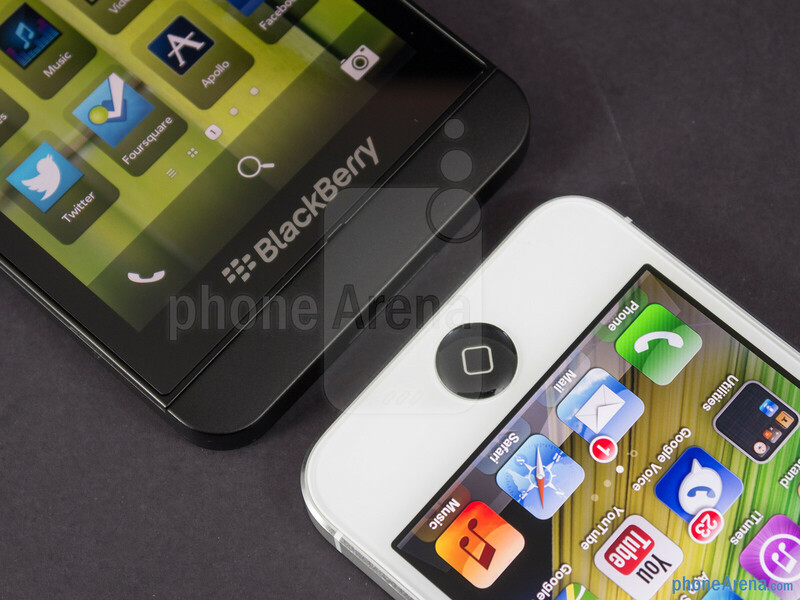 Blackberry did not start with the Z10. It ends with it. 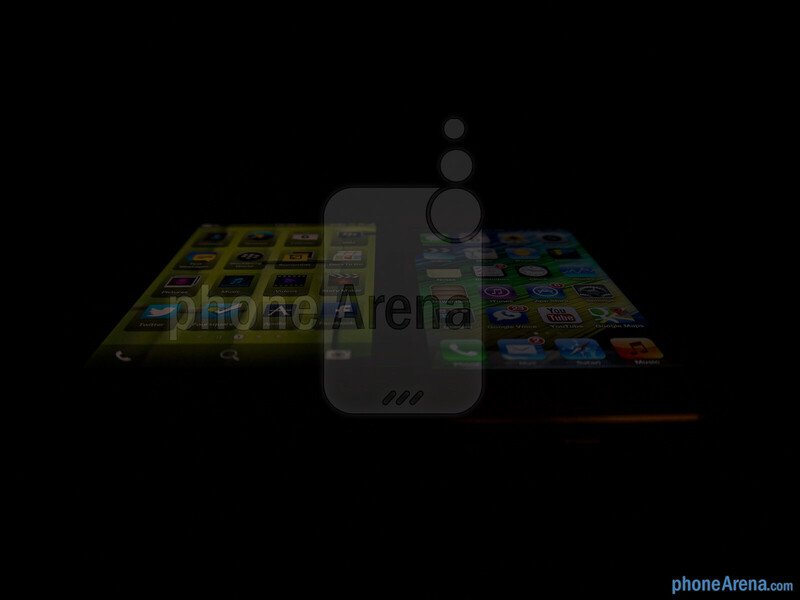 Tech have u ever really worked with the ip5 hands on for a good amount of time? The iPhone has multitasking, it just does it in its own way. Better notifications is subjective, people will prefer one thing to the other, I feel that the notifications in iOS simply lack quick settings but other than that its great, again that's subjective. Multitasking is the ability to do two or more things at once, and leave an app and return to it the way u left it. The iPhone does that. Symbian and Meego are the other true multi-taskers that have been commericalized (and killed) by Nokia. Meego, in particular, delivered the unified messaging hub and full gesture based UI that the media is currently praising BB for "developing". Apple and Microsoft have both chosen the suspended app approach probably to address battery life for their high overhead OS's.